Ubisoft announced today that Stephen Gaghan, who won an Oscar for Traffic, will write and direct the movie based on The Division. As announced previously, the movie will star Jake Gyllenhaal and Jessica Chastain, both of whom have received Oscar nominations, Variety is reporting. Ubisoft Motion Pictures will develop with Gyllenhaal’s and Riva Marker’s (“Beasts of No Nation”) Nine Stories and Chastain’s Freckle Films. Developed and published by Ubisoft, with assistance from Red Storm Entertainment, for Microsoft Windows, PlayStation 4, and Xbox One, the third-person shooter is set in a dystopian New York City in the aftermath of a smallpox pandemic. 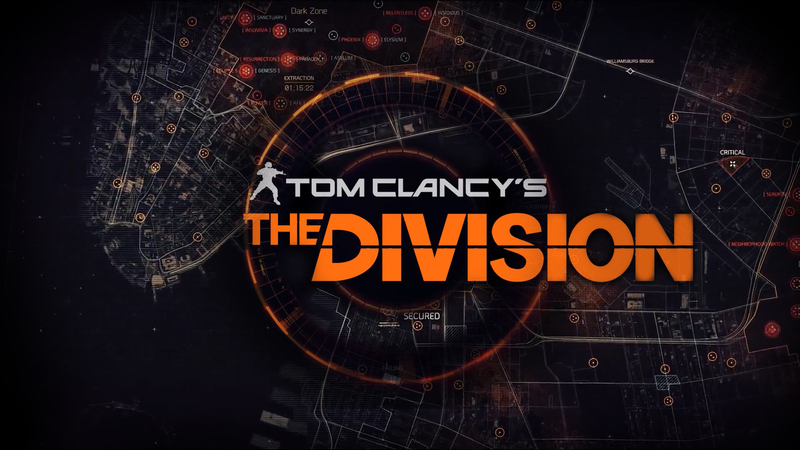 The player, who is an agent of the Strategic Homeland Division, commonly referred to as simply “The Division,” is tasked with helping to rebuild the Division’s operations in Manhattan, investigating the nature of the outbreak and combating criminal activity in its wake. Gaghan himself said in his own statement that he is eager to work with Ubisoft Motion Pictures and The Division developer Massive Entertainment. There is no word yet on the story for The Division movie, when it will start filming, or when it will come out. Ubisoft’s latest video game movie was Assassin’s Creed, which starred Michael Fassbender and opened in December 2016.